You can visit the HHCFK website here. World-famous performer Brian Littrell of the Backstreet Boys was treated at Saint Joseph Hospital as a child, and in gratitude as well as his genuine concern for children, Brian created the Fund and the Club for kids. 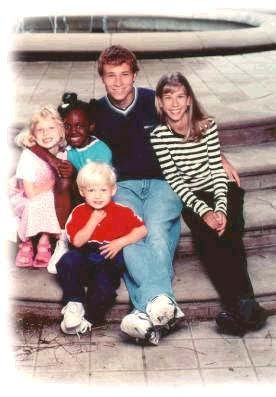 In 1998, money personally donated by Brian Littrell and gifts from Brian's fans from around the world started the Fund. When Brian had his much-publicized open heart surgery in May, 1998, he made a point of telling his fans that if they wished to send him a gift, to please make it a gift to his fund. That way, it would help other kids with heart disease and other health problems. The response was overwhelming. We received tons of mail, much of it with small, sacrificial gifts from kids around the world. Many of Brian's fans sent mail, teddy bears, cards and photos. We passed those along to his mom. But Mrs. Littrell says, "Please tell his fans that what Brian really wants is for them to help him help other kids by giving to the Fund." 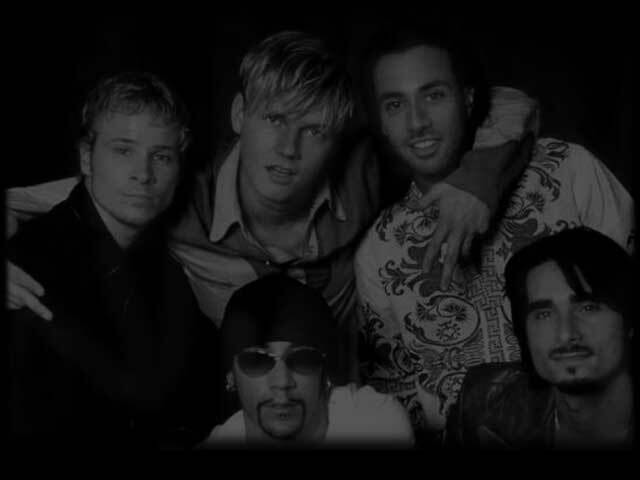 In 1999, the work of the Brian Littrell Fund Oversight Committee has begun to pay off. The Committee is designing an innovative program of education, rehabilitation, exercise and motivation for children ages 6-16 with congenital heart problems, as well as those who are at risk to develop heart problems. 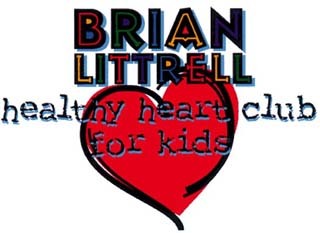 In 1999, the work of the Brian Littrell Fund Oversight Committee has begun to pay off. The Committee is designing an innovative program of education, rehabilitation, exercise and motivation for children ages 6-16 with congenital heart problems, as well as those who are at risk to develop heart problems. The program will kick off in the fall of 1999 and will operate on Saturdays at Saint Joseph Hospital in Lexington, Kentucky. It will include kids from the greater Lexington area and those from rural areas. We'll keep you updated on the progress of the program. Everyone is very excited about it. What significant geological event occurred in the summer of 1980 when Brian was a patient at Saint Joseph Hospital? Answer: an earthquake rocked the hospital and the surrounding area. Kids on our 6th floor felt it.